OTTAWA, Ill. (WLS) -- A 65-year-old man was killed in a skydiving accident in the southwest suburbs Sunday morning, officials said. 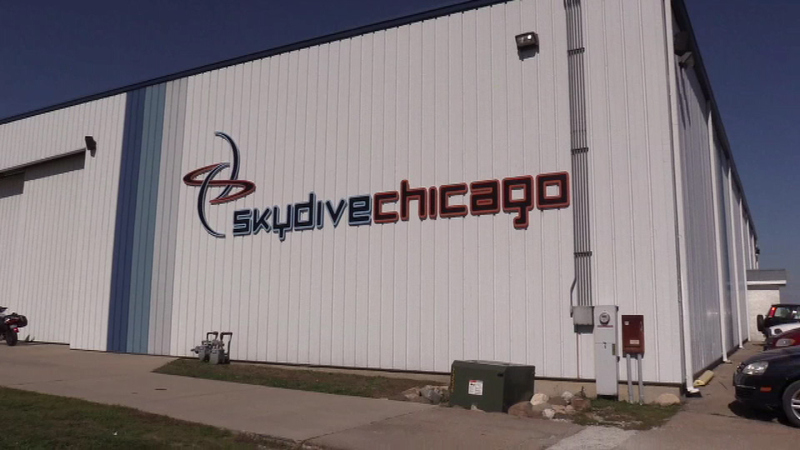 Fire officials responded to reports of a hard landing around at SkyDive Chicago in Ottawa, about 80 miles southwest of Chicago, around 9 a.m. Sunday, LaSalle County sheriff's Cpl. Dave Woolford said. Richard L. Gomez, of Berwyn, was pronounced dead at the scene at 11:02 a.m. No other injuries were reported. "We came out to look at the skydivers and a tragic incident happened," said witness Theresa Harkabus. "One of the divers got tangled up. It is very windy out today, at least 30 mile an hour winds. It's a little dangerous." Witnesses said it looked like Gomez had problems deploying his parachute. It is unclear whether Gomez had any prior skydiving experience. A death investigation is underway.